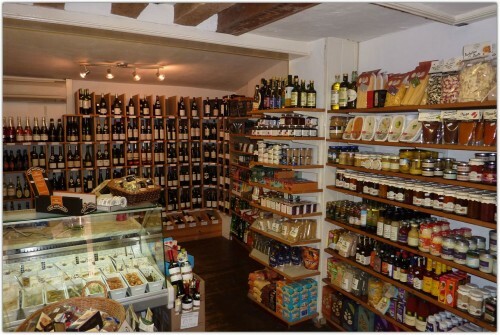 Beards of Eye offers superbly stocked with top quality food and wine, our delicatessen is highly rated and very popular. Customers can select from our own home cooked savouries and cakes. Together with our extensive range of cheeses and olives, we have chosen a wide selection of high quality wines and hand made chocolates to complement them. 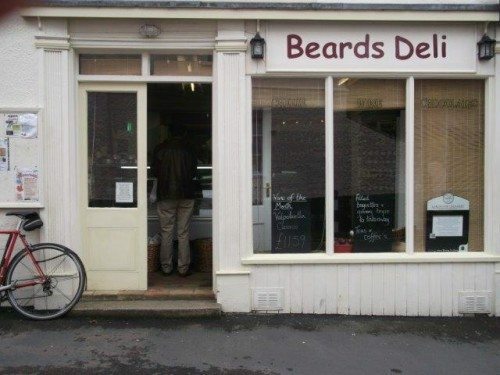 Beards also has a cafe which offers a wide range of good quality food that is produced on the premises. Lunch is served between 12pm and 3pm. Our premises are licensed. We also provide a charming and friendly family run Bed and Breakfast facilities, including free Wi-Fi internet access for guests.